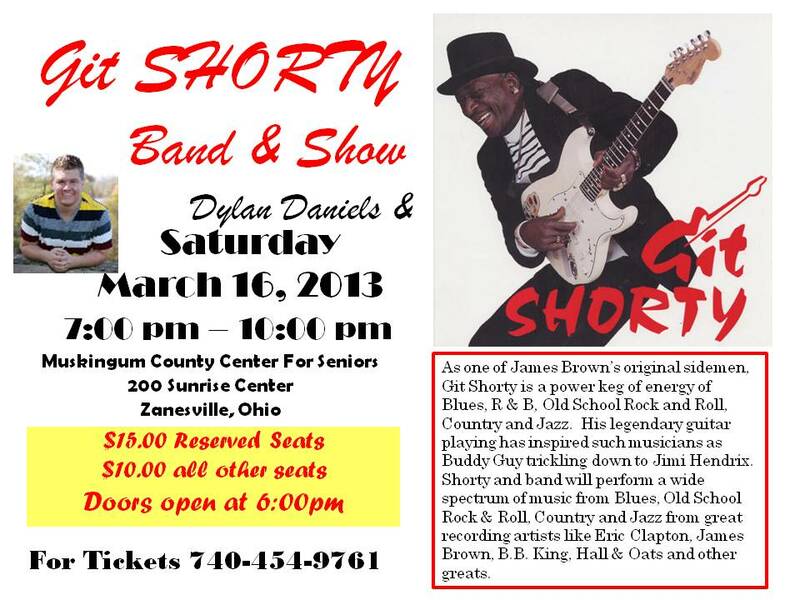 Git Shorty's Official Blog | My latest musical adventures, whether it be on the road or at home. 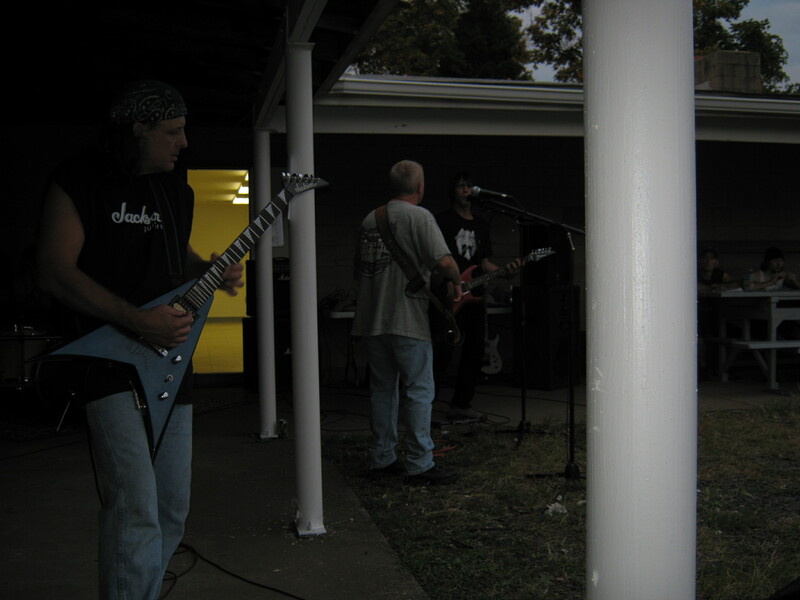 ~ My latest musical adventures, whether it be on the road or at home. 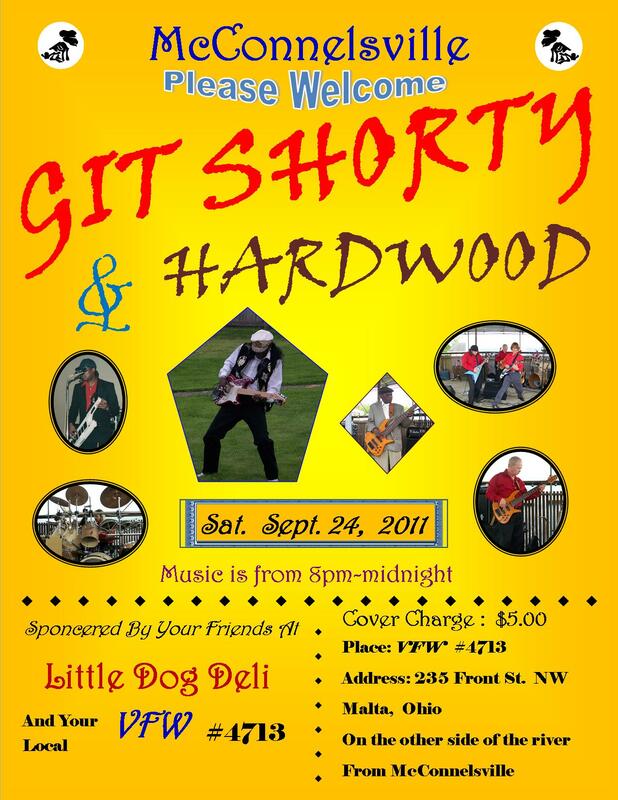 GIT SHORTY & HARDWOOD is celebrating a one year anniversary of performing together. Congratulations and may there be many more years to come. 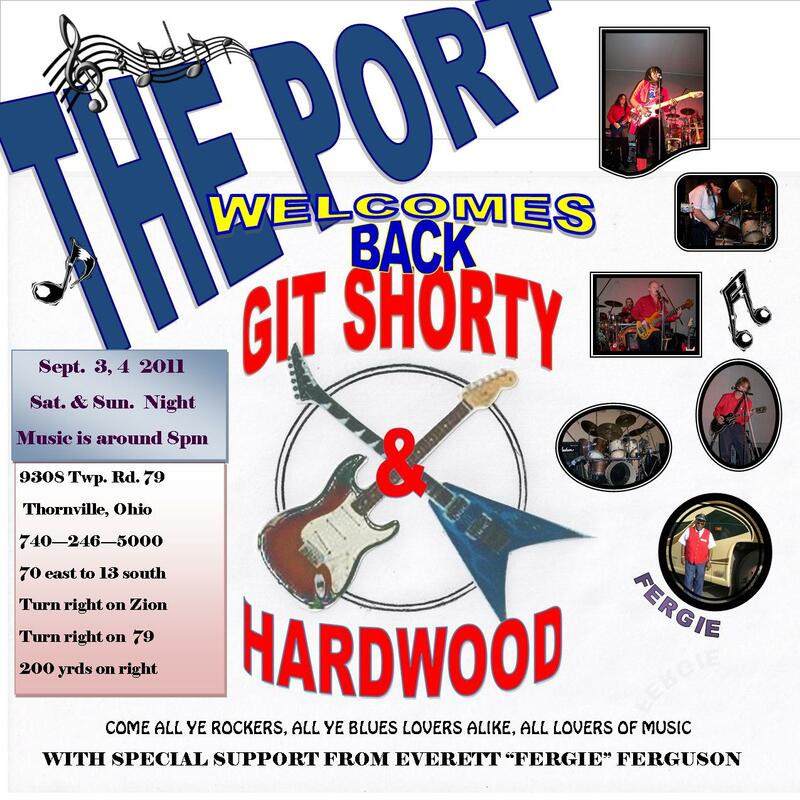 We’d like to thank all the good people at The Port, we had a really nice time. It is a good place to play and have a exciting time. Go out and see them. 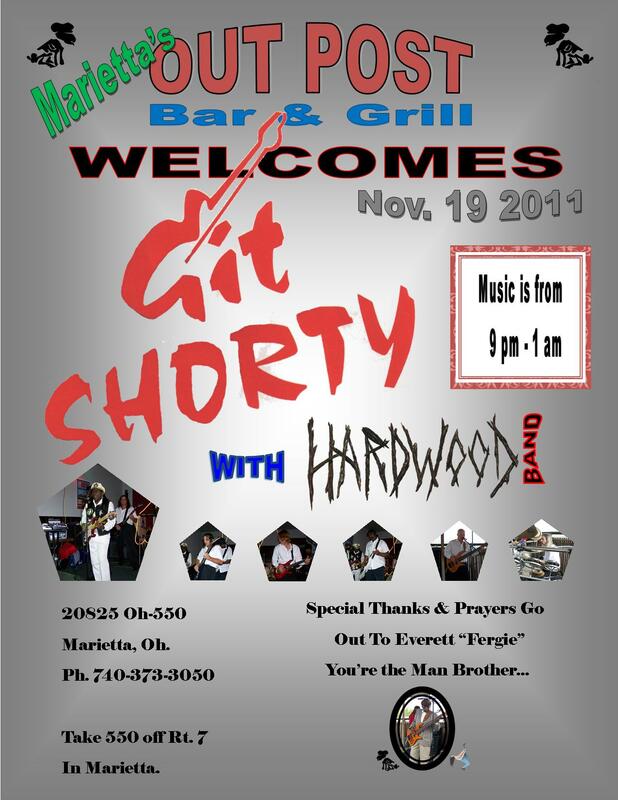 Thanks, GIT SHORTY & HARDWOOD. 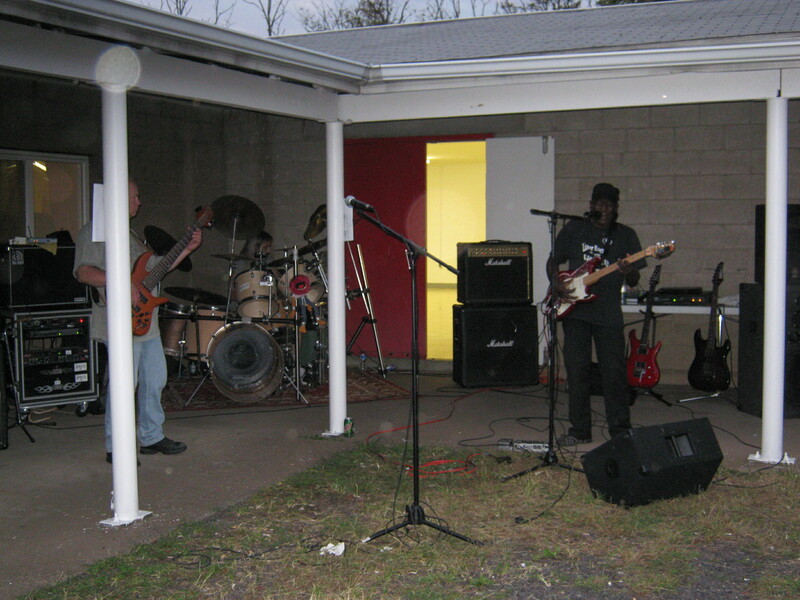 4/30/11 Thanks to Fiesta Paradise in Columbus at 6068 Channingway Blvd. for having GIT-SHORTY & HARDWOOD. 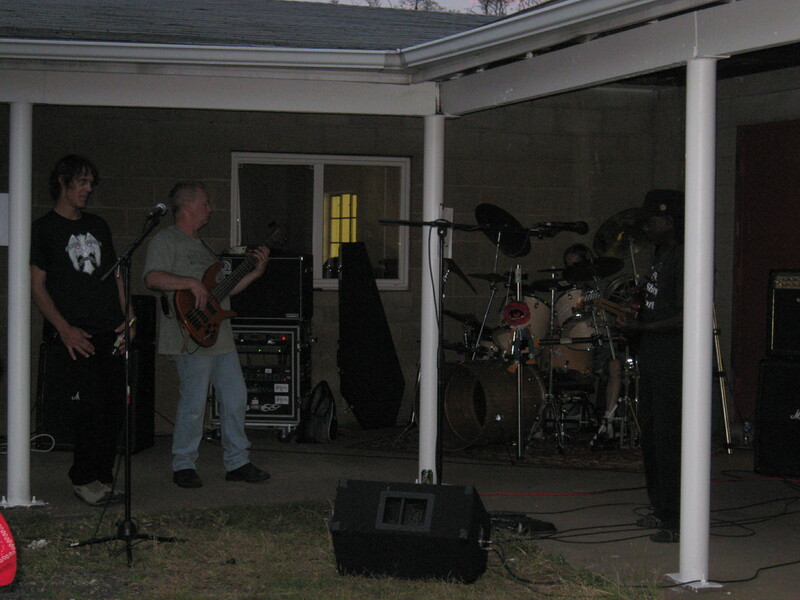 We had an outstanding time with the wonderful crowd. 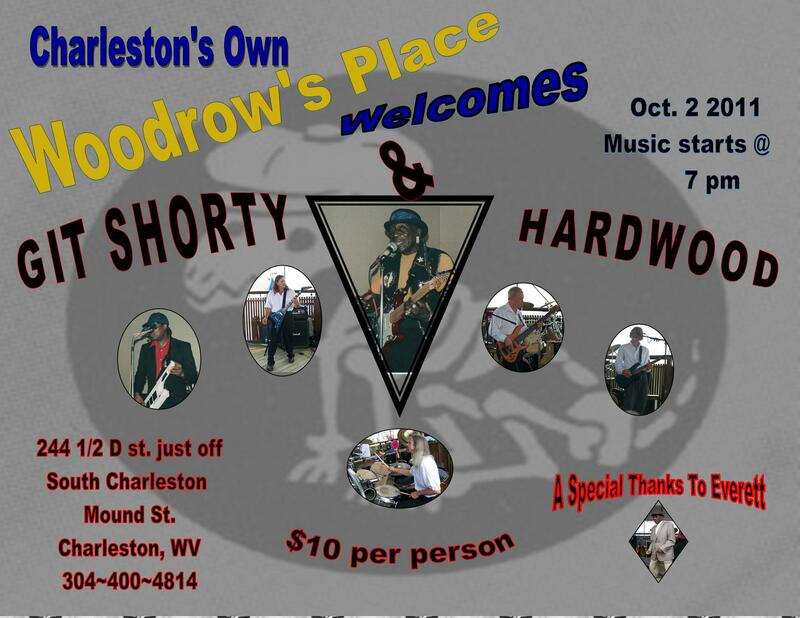 Thanks all, GIT-SHORTY & HARDWOOD.